Walthamstow is the principal town of the London Borough of Waltham Forest in East London, England. It is located 7.5 miles (12.1 km) northeast from Charing Cross. Walthamstow is a large town, situated between the North Circular Road to the north, Lee Valley and the Walthamstow Reservoirs to the west, and Epping Forest to the east. The town centre consists of Walthamstow Market, the longest single street market in Europe, with over 400 stalls, every Monday to Saturday, stretching the length of High Street. Are there any famous people we should know about? William Morris (1834 – 1896) is often the first name to come to mind, Morris was born in Walthamstow, his boyhood home, the fine Georgian House in Lloyd Park is now a wonderful (free) museum dedicated to his life as a designer, craftsman, writer and socialist. Local engineer, Frederick Bremer, is another name to reckon with, he built the first motorcar in London between 1892 and 1894, you can see it in the (free) Vestry House Museum. Master of the thriller, Alfred Hitchcock was born in nearby Leytonstone in 1899, in his teens; he enjoyed exploring the Waltham Forest area by public transport. Walthamstow was home to the popular 1990s boy band East 17, who named themselves after the area’s postal code and titled their debut album Walthamstow. 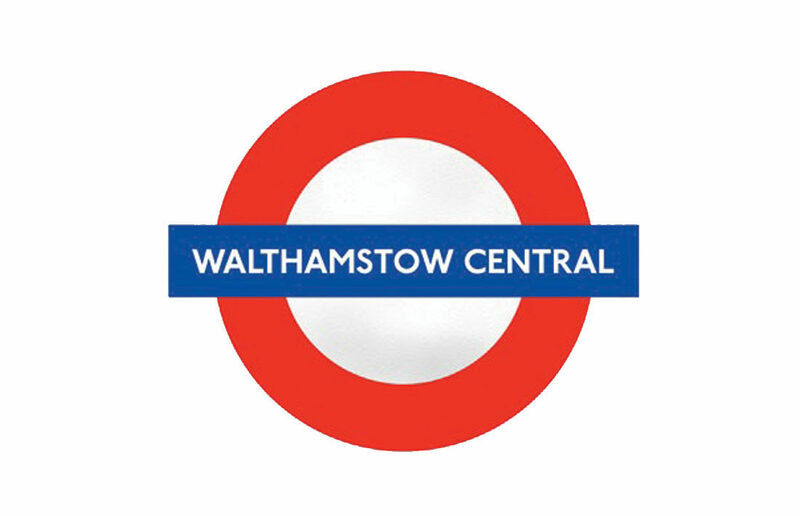 And lets not forget the 80,000 people who call Walthamstow home, they’re a friendly crowd and always happy to give to directions to Walthamstow’s many attractions.